The ISPCA are reminding pet owners that they are liable for injury or damage caused by their dog to people or to livestock. Walking your dog outdoors in the countryside is a great way to keep fit. However, the ISPCA is highlighting the importance of keeping all dogs on a lead and under effective control both day and night. Sheep that try to escape from dogs are often very seriously injured or killed during their panicked attempts to escape, also causing damage to fences and field boundaries. The farming community see horrific dog attacks to their flock which cause harm to sheep, pregnant ewes and lambs, and cause huge difficulty to farmers during lambing season from January through the spring. Please remember that this is a farmers’ place of work and that their livestock is their livelihood. In certain circumstance farmers may be legally entitled to shoot dogs if they are endangering livestock on their property so if you live or walk near a sheep farm, you must ensure your dog is under control and also cannot escape from your property at any time. The ISPCA is also reminding dog owners that it is a legal requirement that dog are microchipped and puppies once 12 weeks of age. It is important dogs are also vaccinated and neutered/spayed which are key components to responsible pet ownership. If you do see a dog that appears to be a stray, please report it to your local Dog Warden https://www.ispca.ie/useful-info/dog-warden-info/ or in the case of an emergency, please contact your local Garda Station. 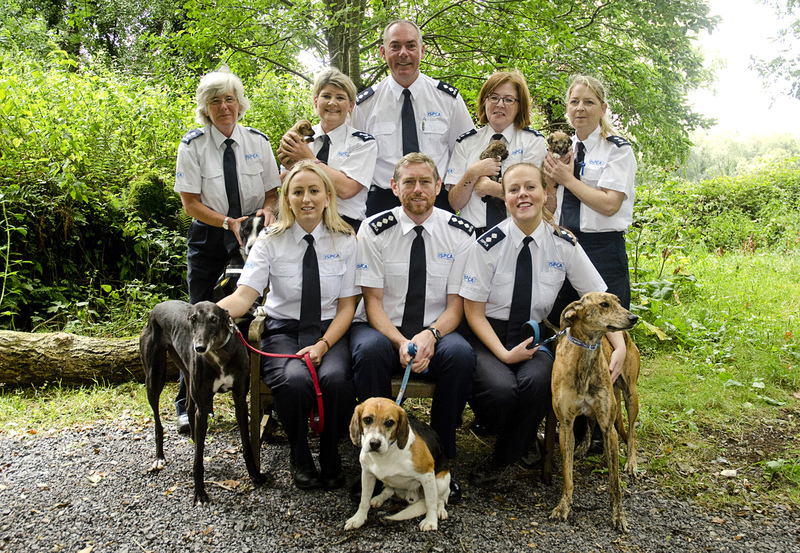 If you see anything suspicious or believe an animal is being cruelly treated, neglected or abused, please contact the ISPCA National Animal Cruelty Helpline in confidence on 1890 515 515 or report online here http://www.ispca.ie/cruelty_complaint.